Coming to the ring, at a total combined weight of 590 lbs, hailing from parts unknown, they are the World Wrestling Podcast Champions, Jim Vicious and Rando Commando, they are Suplex City Limits!!! 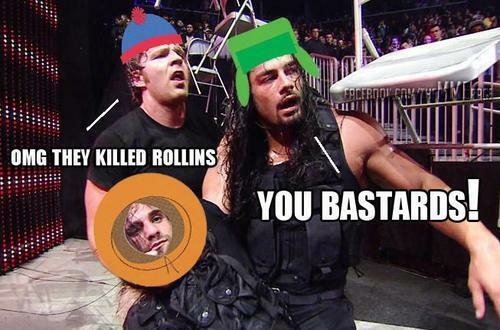 We are back at cha' this week, DDT-ing Raw, NXT, Lucha Underground and more. Preview of Elimination Chamber, News in the wrestling world and some mad fuckery. Join us for a good ol' wrasslin' time. We at Suplex City Limits are going to apologize, we ran into some issues with hardware in this episode. Jim has a bad echo. This has forced us to acquire new hardware, unfortunately we were unable to redo the episode and we are forced to release this below the standards we set for ourselves each week. These issues have been put in the Boston Crab to prevent any further interference. 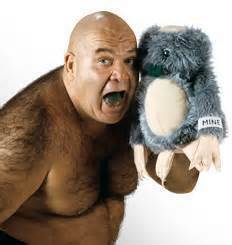 Jim and Rando run wild all over Raw, NXT, Lucha, Paybaxel and various adult beverages. 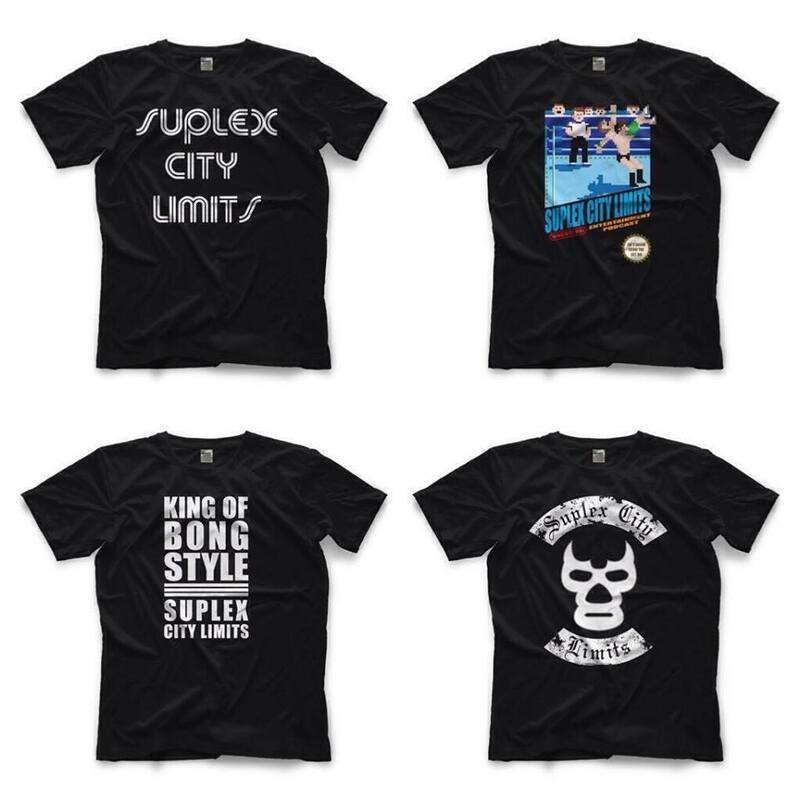 Pop those ear-buds in and embrace Suplex City Limits. Straight from the cosmos Jim and Rando are coming at'cha with another powerbomb of a show. RAW, Lucha Underground and NXT all gettin' the elbow drop off the top rope this week. We also introduce Rando's One-Minute Smackdown Review........ No Spanish announcing table is safe. 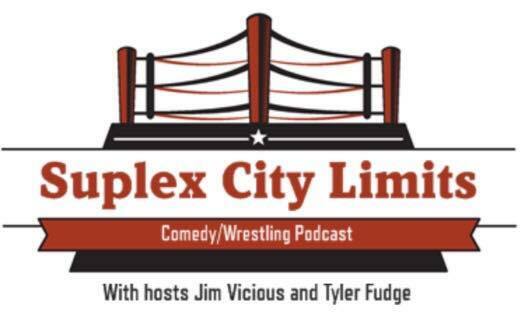 This week on Suplex City Limits, Jim and Rando discuss Axtreme (Extreme) Rules PPV, RAW, NXT, Lucha Underground, The passing of Vern Gange and much, much, more.